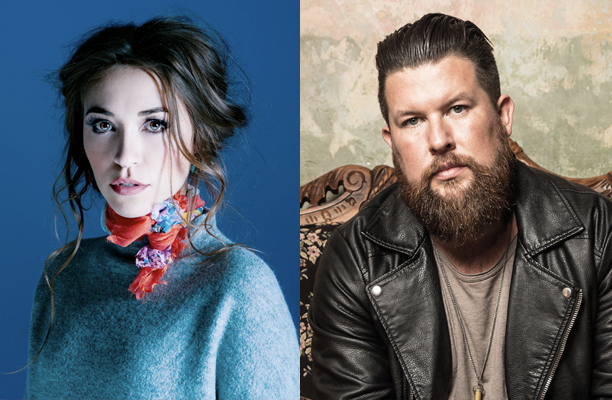 The Clay County Fair announces that Lauren Daigle with special guest Zach Williams will perform as part of the SRG Concert Series in the Grandstand at the 2018 Clay County Fair on Tuesday, Sept. 11 at 7:30pm. In a short time, Lauren Daigle has made an impressive mark on the Christian music scene. Blessed with a voice that is both smoky and sweet, Daigle has forged a unique sound that combines soulful, heart-in- throat vulnerability with the passionate fire to serve. Her songs are ripe with the kind of compelling lyrics and engaging melodies that invite listeners to draw closer to their creator. Tickets will go on sale Friday, February 16 at 10:00am. Prices are $35 (general admission stage front standing), $30 (reserved Grandstand seating), and $25 (general admission bleacher seating). Tickets will be available online at www.midwestix.com, by phone at 515-244- 2771, or in person at the Events Center Box Office (M-F, 9am-4pm). About The Clay County Fair & Events Center Rooted in Tradition, the Clay County Fair and Events Center is a year-round facility that annually hosts more than 300 events, including its signature event, the Clay County Fair. Known as “The World’s Greatest County Fair” since 1917, the Clay County Fair attracts more than 325,000 guests each September for nine-days of world-class entertainment, competition, food, fun, and the largest farm machinery show at any fair in the United States. Additional information can be found at www.claycountyfair.com.